There are various convention centers in Miami and Fort Lauderdale where trade shows or expos are a routine occurrence. Many companies, both domestic and foreign, showcase their products and services in the trade shows at Miami Airport Convention Center, Miami Beach Convention Center, Broward County Convention Center, and Fort Lauderdale Convention Center. 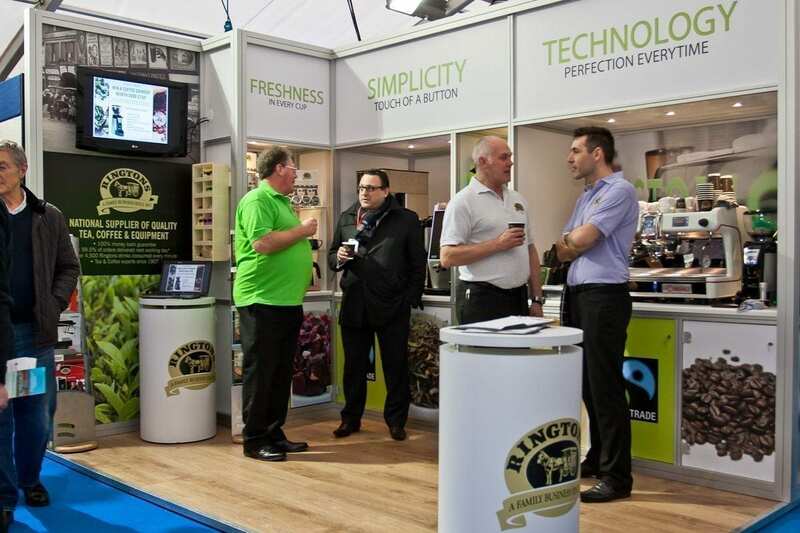 These tradeshows offer a great platform for companies to look for new clientele. However, making your presence felt at the trade show, and shining through all the competition from other companies is not an easy thing to do. 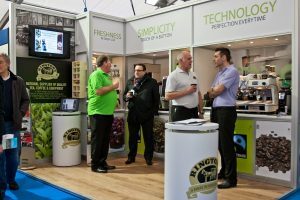 A good business model or amazing products are not all that you need for succeeding at trade shows. In fact, you need to create a visual impact on the visitors so that they come to your booth to enquire about your products and services. This means you need some remarkable expo displays and other marketing material to impress your potential clients. For this, you need the service of a professional printer like us, who can take care of all the branding products that you need to succeed at the trade show. Get a trade show kit printed professionally: Only a banner, brochures, and visiting cards might not get you all the attention that you need to succeed at the trade shows. You might have to go in for a comprehensive trade show kit, which includes a large variety of products such as expo displays, custom table covers, booklets, brochures, catalogues, and many other products. If you are a foreign company organizing a trade show in Miami or Fort Lauderdale, you can count on us for all your requirements of marketing materials. We will print the trade show kit and get it delivered to the venue through UPS next day shipping or local deliveries. Get some nice promo products made: Promo products are a perfect way to capture the attention of visitors at tradeshows. It also ensures that they remember your company every time they use the product. You can choose from our wide collection of some really creative promo products. We will ensure that the promo products communicate your brand image most effectively, and send out the message in the best possible way. Ensure that your business cards are not lost in the crowd: The problem at trade shows is that people visit many booths, and meet a lot of people. Visiting cards are exchanged at tradeshows, but most of them get lost in the crowd because they look alike. To avoid this, give us a chance to create some creative and appealing visiting cards for you that will hold everyone’s attention.